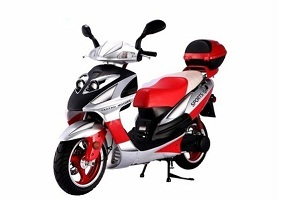 Buying a gas-powered scooter for sale in Grand Prairie, TX is one of the most exciting choices you can make. 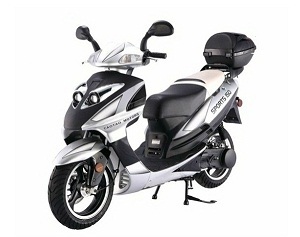 Arlington Power Sports offers an extensive selection of cheap scooters and mopeds for sale in Grand Prairie, TX. 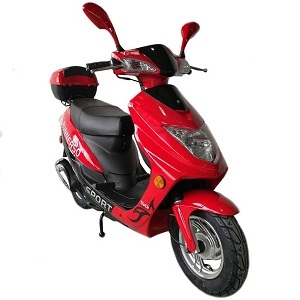 If you are looking for an affordable and fun way to travel, our cheap gas scooters are hard to beat. 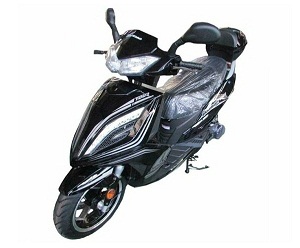 Arlington Power Sports has the industry-best scooter for sale in Grand Prairie, TX available in different style and features to choose from. 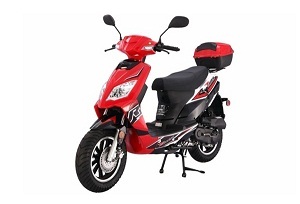 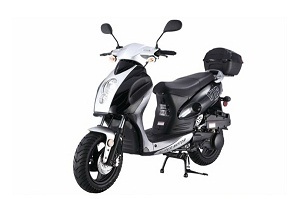 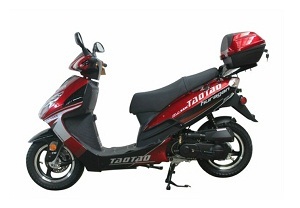 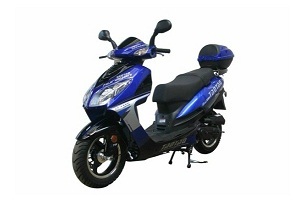 We have different varieties of scooters to choose from including 50cc, 150cc, and 250cc. 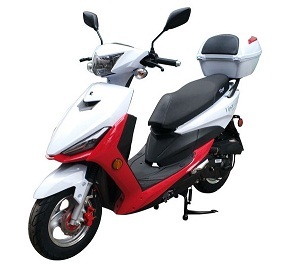 We have our own warehouse ensuring excellent inventory control, faster processing, and quicker delivery time. 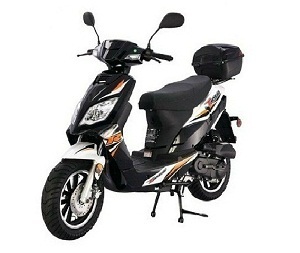 When it comes to buying the ideal scooter for sale, you should always choose a reliable dealership like Arlington Power Sports. 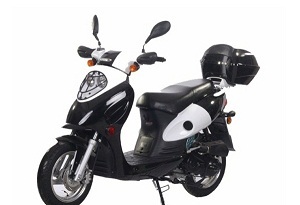 Our scooters are the cheap form of transportation. 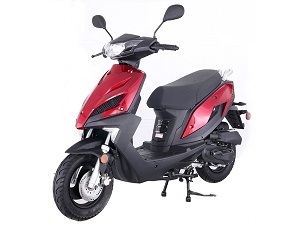 If you’re looking to buy cheap scooters in Arlington, TX, you can get a perfect selection at Arlington Power Sports. 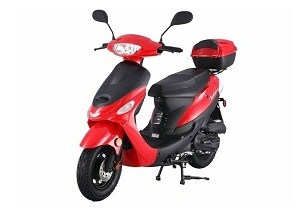 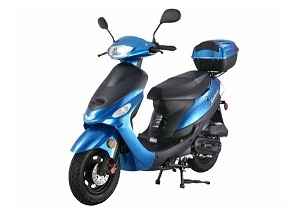 Our scooters offer great gas mileage and are cheap to insure and maintain. 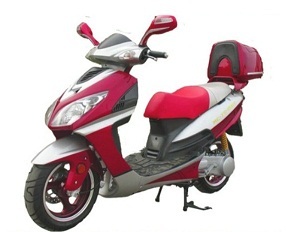 If you don’t want to buy a full size motorcycle or just need a cheap transportation, our cheap mopeds are right for you. 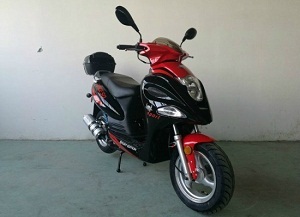 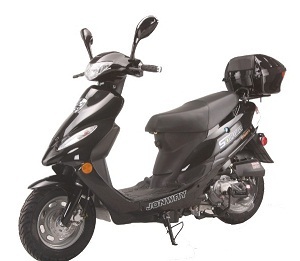 Our cheap moped for sale in Dallas, TX has fully automatic transmission and electric start to make driving experience full of fun. 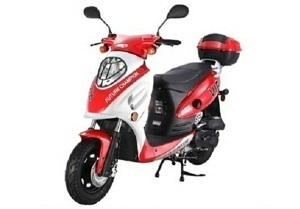 If you’re looking for a moped or a scooter for sale, you’re sure to find something for you at Arlington Power Sports. 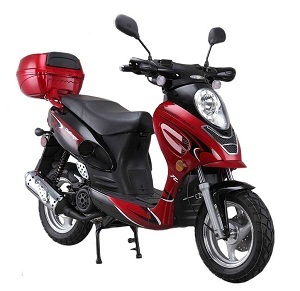 Our high quality 2 wheeler gas powered scooter models are all thrifty on fuel but big on convenience.